Black Friday and Cyber Monday are gone but Christmas is just around around the corner, which means there're still a lot of good deals showing up on giants like Amazon, Best Buy, Woodwind & Brasswind, etc. For those who are on the market for a digital piano, it's a great opportunity to save money and buy a good digital piano at a discounted price. 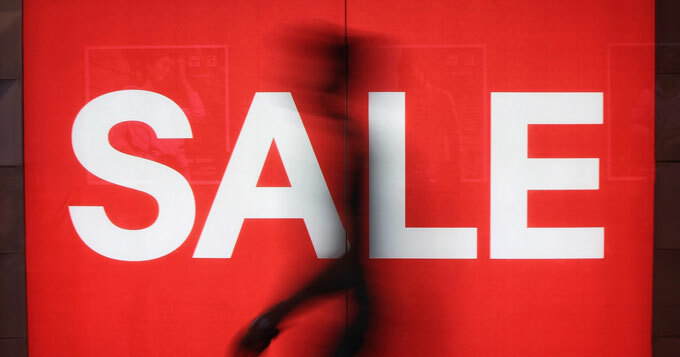 Below, I've listed all the sales and deals available at this moment that I could find. Usually, as Christmas approaches more deals are expected to pop up, so I will be updating this list every few hours to list everything I can find. I hope this is helpful to someone. Amazon is undoubtedly the most popular place for shopping during the busy Christmas period. I was able to find some pretty good discounts on Amazon for Yamaha, Casio, and Roland keyboards, the ONE Smart Pianos as well as the mind-blowing ROLI Seaboard Block. Update 10 a.m. December 30: Great deals are available on Amazon US for all Casio Privia instruments as well as ROLI Seaboard Block, Yamaha YDP-103 and some other great instrument (see below). NEW deal (22% off) has just popped up on Amazon for the Casio PX-860 (predecessor to the PX-870). Amazon UK: New Deals are available for most Yamaha digital pianos (6-24%), including P and YDP series. I'm not sure when the sale ends but it usually doesn't last long. 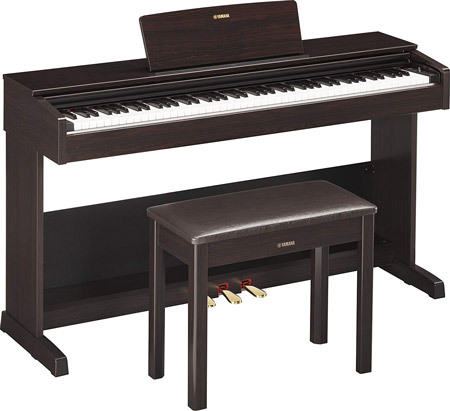 1) Yamaha YDP-103 (11% off). The most affordable model in Yamaha's YDP line of home digital pianos, yet a very capable instrument in its price range. Most of its features are identical to the P-45, which is basically a portable version of the YDP-103. The latter, on the other hand, features a classic wooden cabinet, which would nicely blend into any interior. Moreover, unlike the P-45, this model supports Yamaha's controller app, which you can use to easily control sounds and functions of the piano using your iOS or Android device. 2) Yamaha P-45 (14% off) which is one of the most popular digital pianos for beginning musicians, is now on sale on Amazon. For the price that you usually for the keyboard itself, you will also get a wooden furniture stand and a bench, which saves you about $200. 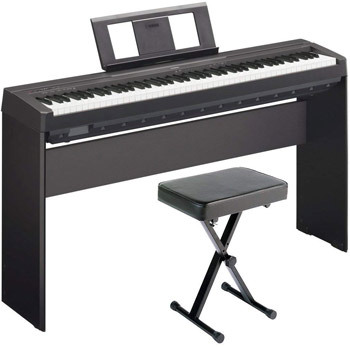 3) Yamaha P-255 (15% off) has been Yamaha's most advanced digital piano in the P line for 5 years, and now (after the introduction of its successor P-515) you can get it for a much lower price that also includes a furniture-style stand and a 3-pedal unit. It means you won't have to spend extra money on accessories and will be able to enjoy playing the instrument out of the box. 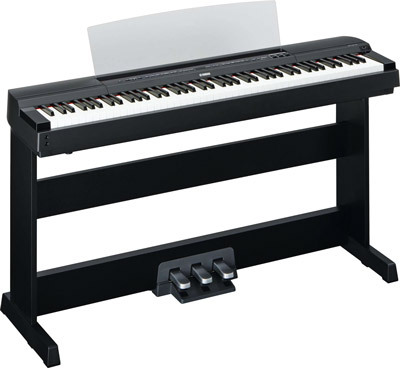 4) Yamaha PSR-EW300 (20% off). Another beginner friendly keyboard from Yamaha, which would be a good choice for those on a budget. Like many keyboards of this type, the PSR-EW300 includes over 500 built-in sounds, 165 styles, 154 songs as well as Yamaha Education Suite that allows you to practice at your own pace, each hand separately. 5) All Casio Privia keyboards are NOW on sale on Amazon including the PX-160, PX-770, and PX-870. The discount varies from 10% to 30%. I often recommend Casio instruments for their optimal price to value ratio and, with these discounted prices, it would definitely be a great investment to make. 6) The ONE Smart Piano (27% off) would be a good choice for beginning players and kids in particular as it includes tons of interactive features, instrument sounds and LED light-up keys, which will make learning much easier and more fun. 7) The ONE Smart Piano (console type) (25% off). 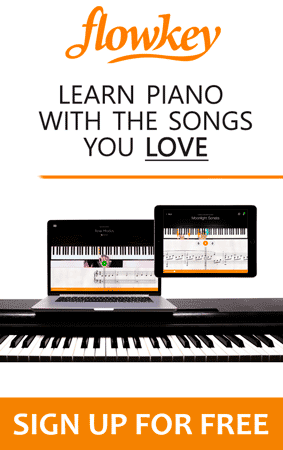 Compared to the previous keyboard, this is a traditional looking digital piano with a much more realistic fully-weighted keyboard, big stereo sound, and unique features for learners and teachers such as LED lights, videos, sheet music and a special interactive app for both iOS and Android. 8) ROLI Seaboard Block (10% off). 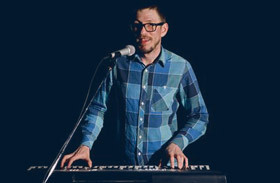 In 2013 ROLI has shaken up the industry pretty badly by introducing their unique Seaboard RISE keyboards with a soft pressure-responsive musical surface. Hi Lucas, I was so happy to find your website! I’ve been looking for non-biased digital piano reviews. My 12 year old daughter is just starting piano lessons. We bought her the Roland FP-30 for Christmas and she loves the realistic feel of the keys and sound, but wants something that looks less portable. By the time I purchase the stand, bench and pedal bar, I will have spent more than the Casio Privia PX 870. Would you recommend returning the Roland and purchasing the Casio? Would I be losing anything that we have in the Roland? Would I be better off to upgrade to the Yamaha YDP 143R? I’d really appreciate your insight and opinion. Hi Lisa, I replied to you on the FP-30 review page.